One of the most important considerations for bakeries is the installation of high-quality bakery packaging equipment. 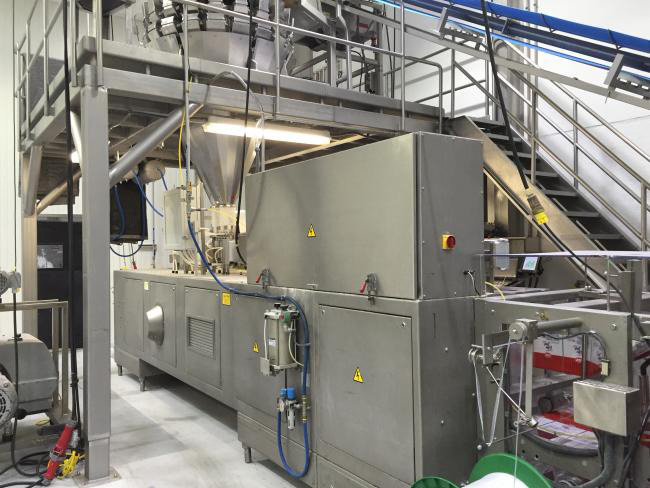 This type of machinery is needed for efficient and proper packaging of many different types of food items, and you’ll find it here at High Performance Packaging. 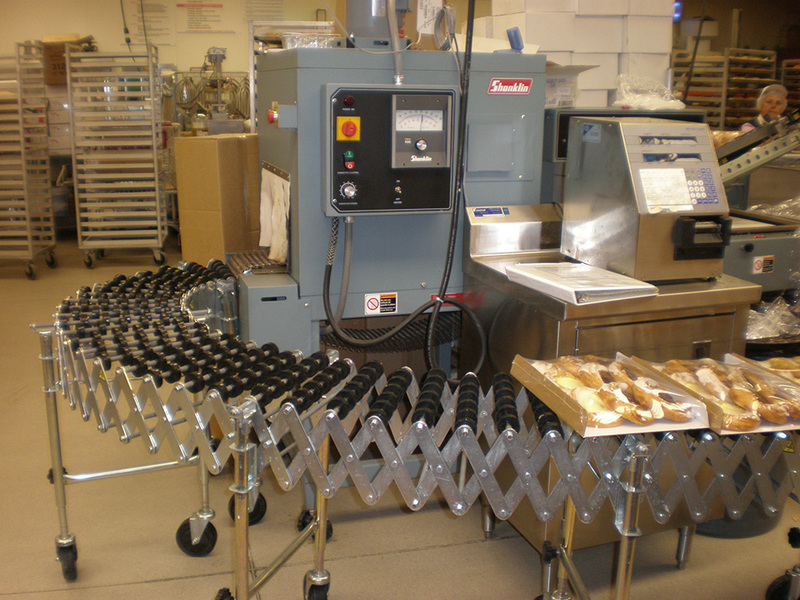 We have a wide selection of used bakery packaging equipment to use for many different applications. Regardless of the types of bakery products you need to package, we have what you need to complete your systems. 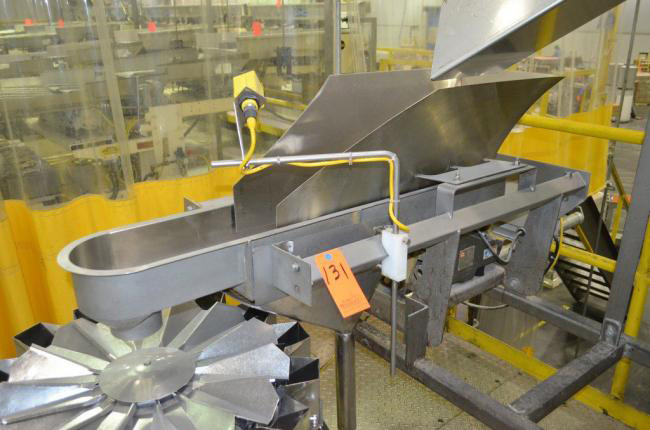 Our inventory includes top-quality VFFS and HFFS machines, labelers, bulk product conveyors, vibratory feeders, bucket elevators, combination weigher scales, and much more. We also ensure consistent quality by carrying only the most well-known and reputable brands in the industry, including Ishida, Yamato, Bartelt, Hayssen, Matrix, and Kliklok, among others. You won’t need to worry about your machines failing and breaking down frequently with machinery constructed using the best materials. Why Choose High Performance Packaging? Unlike other packaging machine companies, High Performance Packaging is devoted to selling only the most dependable used bakery packaging machines available. Our goal is to make sure that each of our customers is consistently happy with their equipment, which means that all of the used machinery we carry is ready for operation. We test each machine to make sure it’s fully functional before selling, and we offer replacement parts including sealing bars and forming tubes to keep your systems running the way they should. To further satisfy our customers, we offer several services along with our high-quality packaging equipment. These services include troubleshooting, operator training, preventative maintenance programs, performance improvement, line startups, and an OEE program. All of these services can help make sure you maximize the efficiency and effectiveness of your packaging systems and employees. You’ll also be able to further minimize breakdowns and subsequent downtime that could otherwise hurt your business. If you would like to find the perfect packaging machines for your bakery today, contact High Performance Packaging and we’ll put you in touch with one of our experts to get you started. You can also browse our complete selection of equipment and request a quote for any of our products online. We’re ready to help you find exactly what you need to maximize your productivity and efficiency, with some of the best equipment and services available.